These are 8 hacks filmmakers uses frequently when inspiration is needed in a pinch. 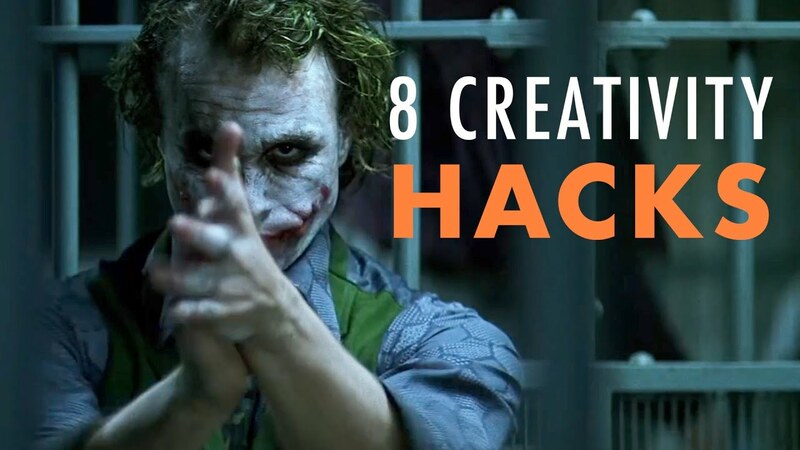 8 Creativity/Filmmaking HACKS in 190 SECONDS! !